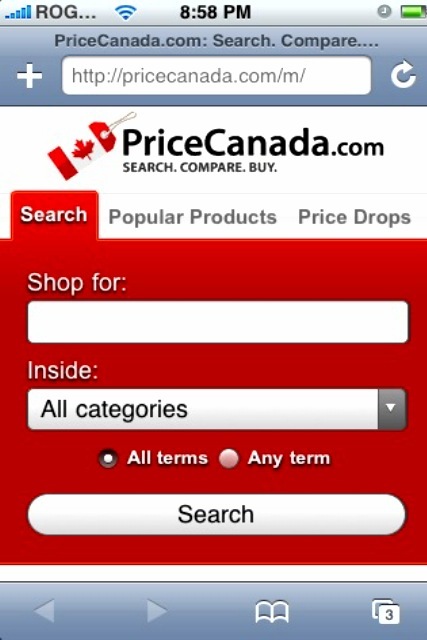 PriceCanada.com: Hot Deals On Your iPhone! 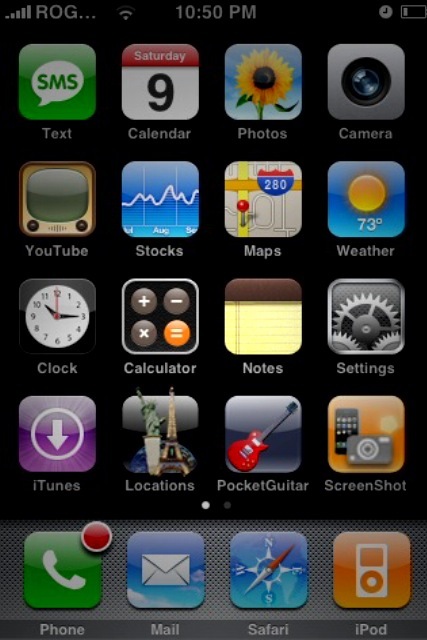 ZiPhone iPhone Unlock for OTB 1.1.2, 1.1.3! 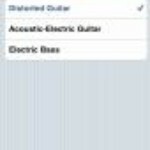 Pocket Guitar: Guitar Hero on the iPhone! Winners of the iPhoneRingToneMaker Contest!